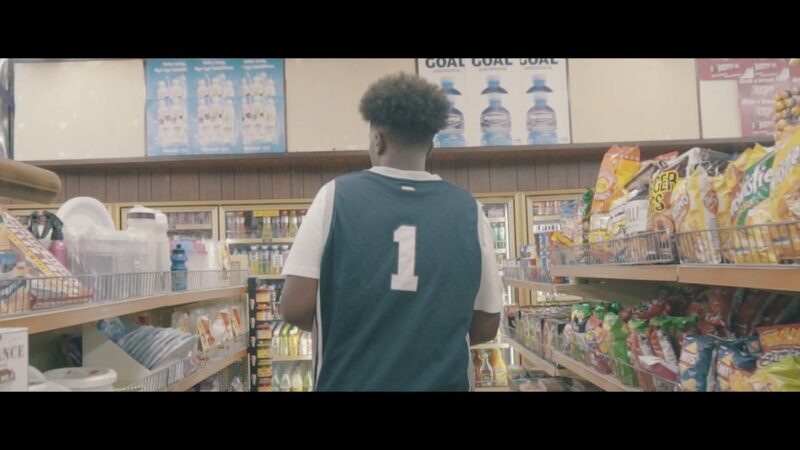 Travy P is a name all Hip Hop heads should know. 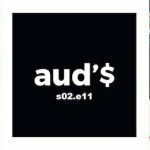 Following the success of his EP “Point”, which came out in 2017 via WVS, the Brisbane MC is back with a killer track featuring Sydney’s one and only I.E. 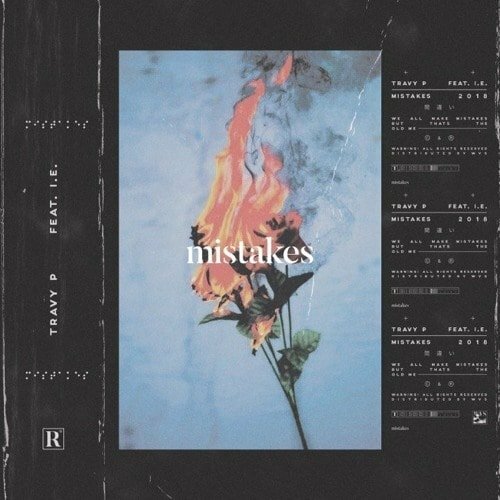 “Mistakes” is a dark 808 bop, featuring Travy P’s iconic deep vocals and infectious flow. The track is four minutes of Travy P’s moods – past, present, and future. It gives us a good indication of where he is going in the future – all the way UP! Brisbane ca$hies can catch both Travy P and I.E at The TBC Club on April 28th for their April rendition of WAVEY. 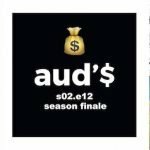 Grab all the latest CA$H NEW$ straight to your inbox!